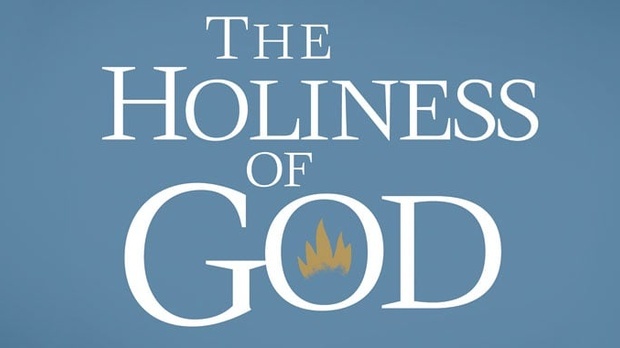 Ligonier Ministries’ 2009 National Conference, The Holiness of God, looks at Scripture’s teaching on God’s holiness and how it affects our worship, doctrine, and personal walk with Christ. This expanded conference also features a mini-conference on the life and influence of John Calvin, whose 500th birthday we celebrate in 2009. Dr. Sproul is joined by other Christian scholars, pastors, and leaders, including Thabiti Anyabwile, Alistair Begg, Don Carson, Ligon Duncan, Sinclair Ferguson, W. Robert Godfrey, Steven J. Lawson, Al Mohler, R.C. Sproul Jr., and Derek Thomas, to proclaim and defend the holiness of God.